BOH logisticians provide prospective customers with a no-cost, no obligation survey. 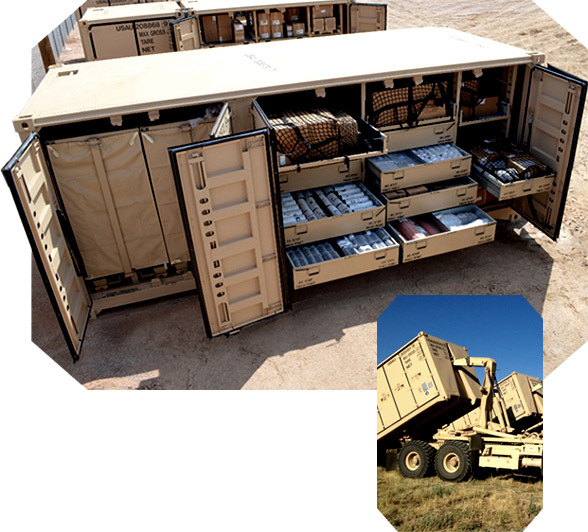 We examine container and storage requirements, mission, deployment concept and assets to develop a proposal of FPU configurations that lower costs and reduce logistical footprint to the fullest extent. A privately held, ISO 9001:2015 Certified Business established in 1998. We have offices in Alabama, Louisiana, Texas and Virginia. 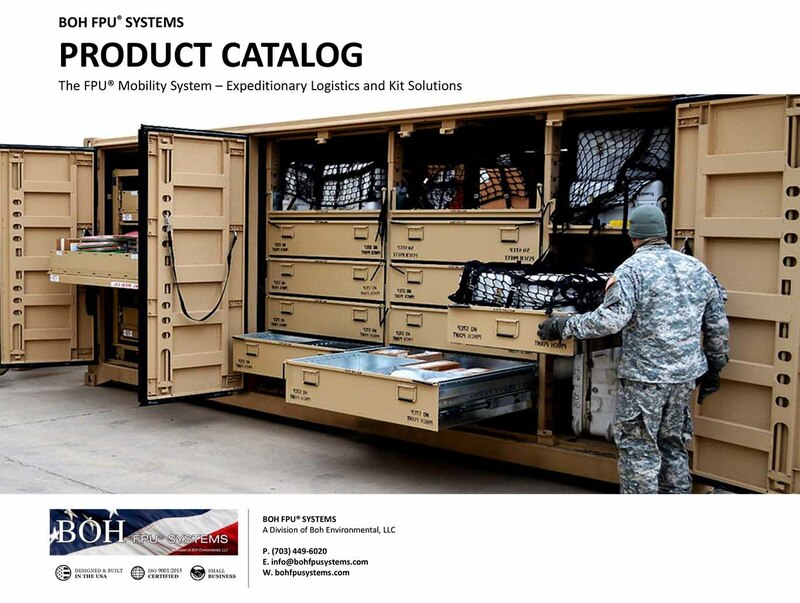 Since 1999, our BOH FPU Systems Division has answered the call for a more durable, deployable and flexible containerized logistics support package the FPU Mobility System. Our team is comprised of 60% military veterans who are loyal and committed to bringing their logistical expertise to our BOH mission of helping units become more expeditionary and maintaining a stronger readiness.